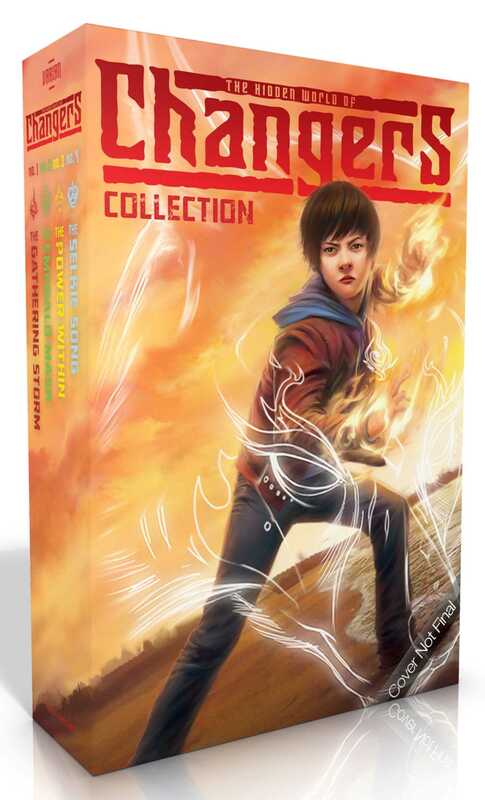 When four middle schoolers discover that they can transform into mythological animals, they become part of a powerful, secret world—the hidden world of Changers—in the first four novels of a wild urban fantasy series. Mack, Fiona, Darren, and Gabriella aren’t exactly friends at their middle school—in fact, they couldn’t have anything less in common. But when they start developing powers, including the ability to transform into mythological animals, they find out that they are Changers, a magical line of shapeshifters that history has forgotten. Can they band together in time to save the world—and all of Changer-kind—from dark forces bent on their destruction? Find out in the first four books of The Hidden World of Changers series, perfect for young fantasy fans looking for an electrifying adventure!